Pick ups are Wednesdays and Fridays April - End of June. Please contact for dates beyond the spring months. A large meat bird that converts feed to meet rapidly. 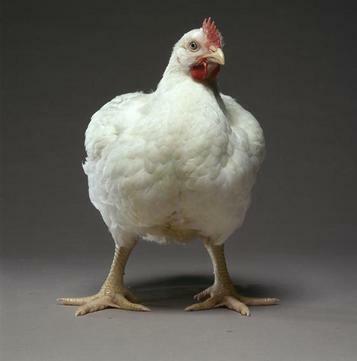 A sturdy build with white feathering and broad breast and meaty thighs. Available year round. Pullets weigh 8 lbs, Cockerels 12 lbs. We do not MV or BT Cornish Cross. The choice of many as an excellent White egg layer. 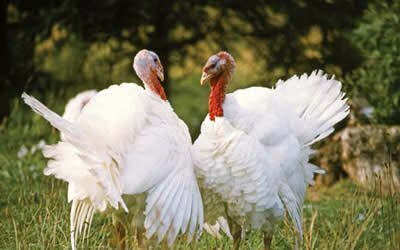 White feathering and easy to manage with low feed consumption. Pullets weigh approx. 4 lbs live weight. ​MV and BT services are included in price. One of the finest Brown egg layers available. Attractive feathering with a very calm disposition. A hardy bird for our climate. Pullets weigh approx. 4.5 lbs live weight. A white turkey with superior feed conversion. These birds have a rapid growing with high meat yield. Hens can weigh 17 lbs at 17 weeks. Toms can weigh 30 lbs by 20 weeks. 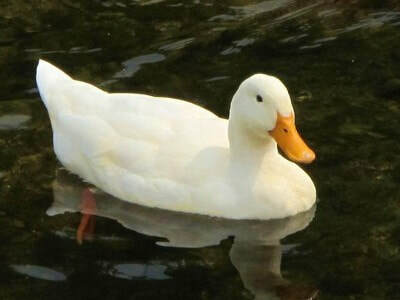 A easy to manage white breed of duck that is very hardy and strong. Great for in the yard or once developed can be in the ponds or dugouts. Rapid growth for a managed weight desired. A very nice addition to a yard. Goslings are yellow and ​green in colour and mature feathering is white. Rapid growth and easily managed and good foragers.